There is a pretty big football game happening in Santa Clara this weekend and San Francisco is a hotspot for free events this week leading up to the big day. 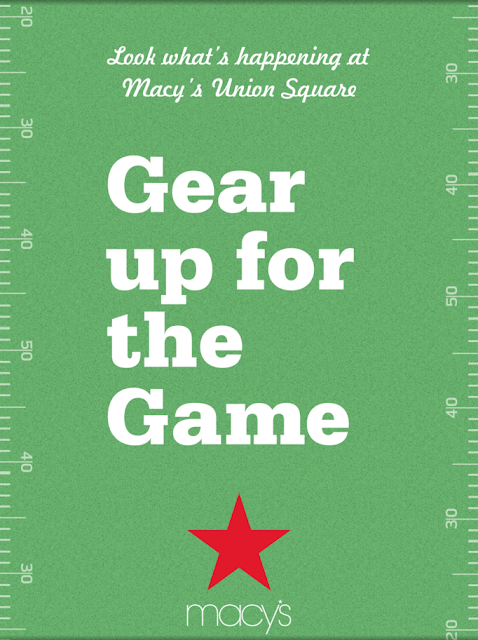 Macy's is Gearing up for Game Day in Union Square this Saturday with guests Chef Marc Forgione and Alyssa Milano. 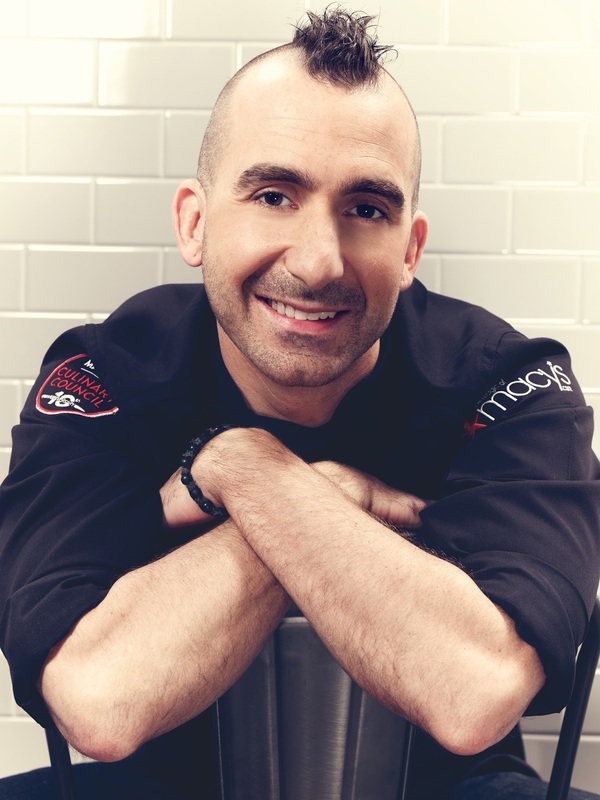 Chef Marc Forgione will be hosting a cooking demonstration sharing gourmet recipes perfect for you to prepare for your own tailgate or football watching party. The event is hosted by Macy's Culinary Council and will take place Saturday, February 6 at 1:00 PM in the Cellar Kitchen on the Lower Level. There will be bites and guests that spend $35* or more in the Home Department can receive a $10 Macy's gift card, a special game day gift, and an opportunity to meet Chef Marc and take a photo with him. You can RSVP for this event here: http://marcforgionemacysusq.eventbrite.com/. at the Locker Room by LIDS™ shop on the 4th floor. If you are one of the first 100 customers, you'll receive an autographed photo of Alyssa Milano with a minimum purchase of $50 required. Macy's will also be hosting Kids Activities on the 5th floor starting at 11:00 AM and a Fireworks Spectacular live show at 10:00 PM. There will be plenty of fun activities in the city, what event are you looking forward to attending? For more information on any of these events visit http://bit.ly/MacysEndzone16.